At the company's 41st annual general meeting, Ambani majorly focussed on Reliance Jio clearly indicating RIL's plans for an "aggresive" launch. Reliance Industries Chairman Mukesh Ambani announced ambitious plans for the group's telecom arm Reliance Jio. At the company's 41st annual general meeting, Ambani focused on Reliance Jio clearly indicating an "aggressive" launch in the market. Here are five things that you need to know about Reliance Jio plans. Reliance Jio will launch commercial operations around December. Reliance Jio is in the pre-launch testing and stabilization phase of its network. Extensive beta launch involving millions of friendly customers across all markets will be initiated over the next few months. This beta program will be upgraded into commercial operations around December of this year. Financial year 2016-17 will be the first full year of commercial operations for Jio. Reliance Jio will have 100 per cent national coverage in three years. The RIL's telecom arm has achieved wireless coverage far in excess of the rollout obligation as per its licence conditions, Mukesh Ambani said. As per the licensing agreement, August 31, 2015 is the deadline for all companies which won BWA spectrum in 2010, including RJio, to roll out the services in at least 90 per cent of the service areas, failing which the Department of Telecom will have the right to withdraw the radiowaves. 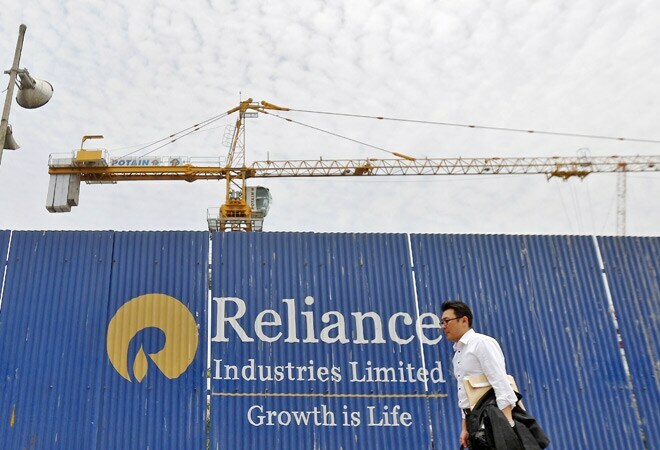 Reliance Industries is working "aggressively" to launch its 4G services in 800 cities, with offerings such as Jio-branded devices, gaming, e-payment through mobiles, video conferencing, TV programmes and video-on-demand. "Our efforts to provide 4G services across the country is gathering momentum. During the year, based on our acquisition of additional spectrum, we have emerged as the largest holder of liberalised spectrum in India," Mukesh Ambani had said. 4G LTE smartphones will be brought to India at a price less than Rs 4,000 by December. These phones will beam HD television, video on demand, music, news and magazines. The group's telecom arm Reliance Jio has applied for a pan-India cable television multi-system operator (MSO) license and plans to enter into broadcast TV distribution. Reliance Jio has signed a pact with Chinese firm Huawei for sourcing various 4G devices. On May 7, RJio had raised a $750 million (nearly Rs 4,500 crore) loan to procure goods and services from South Korean firms Samsung Electronics and Ace Technologies. "We have made significant progress including physical network infrastructure, systems and processes, sales and distribution network, applications, services and content. We are currently working with several strategic partners in deployment and testing activities currently underway," RIL's annual report said.